Our interior architecture team specialises in inventive designs for premises and functions, as well as managing complete interior architecture projects from needs analysis all the way to implementation plans and supervision. Premises, lighting and furniture design proceed at the same pace during the design phase, keeping precisely to the timetable and budget. 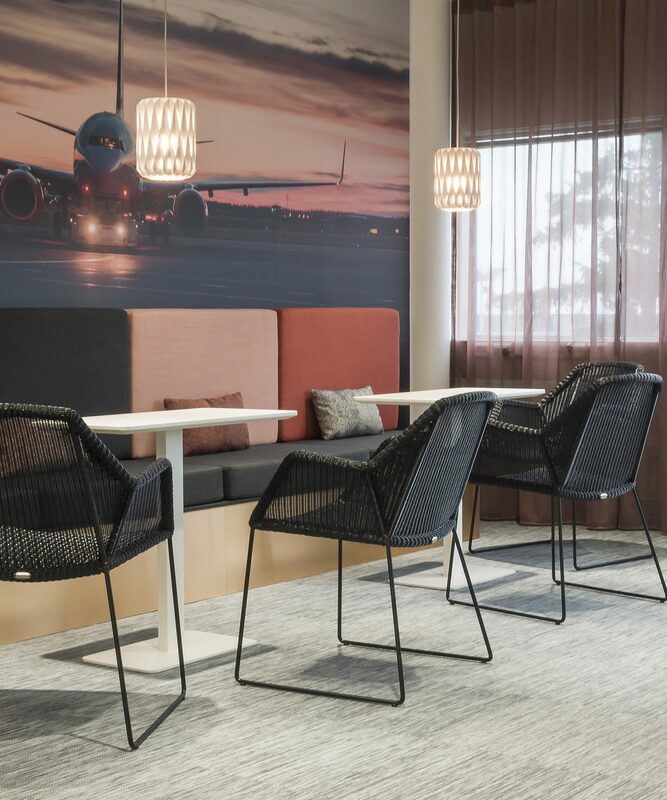 A user-centric approach is the foundation of our interior design. For this reason, we usually prepare an inclusive plan that ensures the users of the space are actively involved in developing solutions for the premises and its interior. 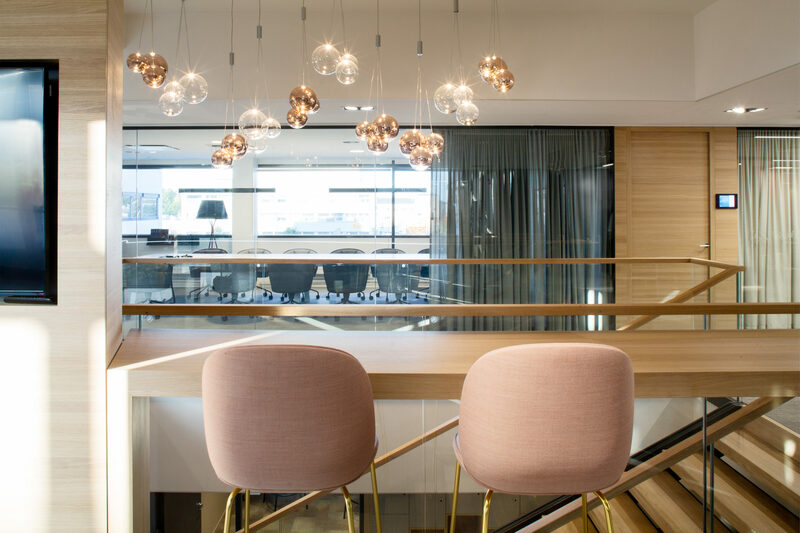 Our interior designers work closely with our workplace development team, ensuring that the premises we design are comfortable and visually memorable, as well as functional, efficient and appropriate.